I have never dabbled in vinyl and very excited to. I order an array of types and colors. I'm going to incorporate it into my first love of crafting Quilting. 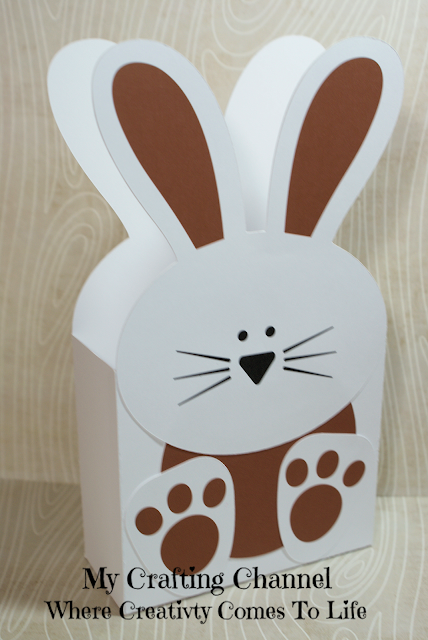 Today is my last share for Easter treat boxes. I think turned out too cute. What say you? Those bunny boxes are adorable Nana! So Fun & Festive for the up coming Holiday! I'm hoping to make some cards this weekend! Been wanting to pull out my vinyl again as well for a couple of Home Decor projects... I think about it.... then get lazy! hahaha Enjoy playing with vinyl... it's loads of fun, once you start, you won't be able to stop... so many things can be vinyl'd!! LOL Have a great weekend! They are super duper cute Nana! Adorable treat boxes! 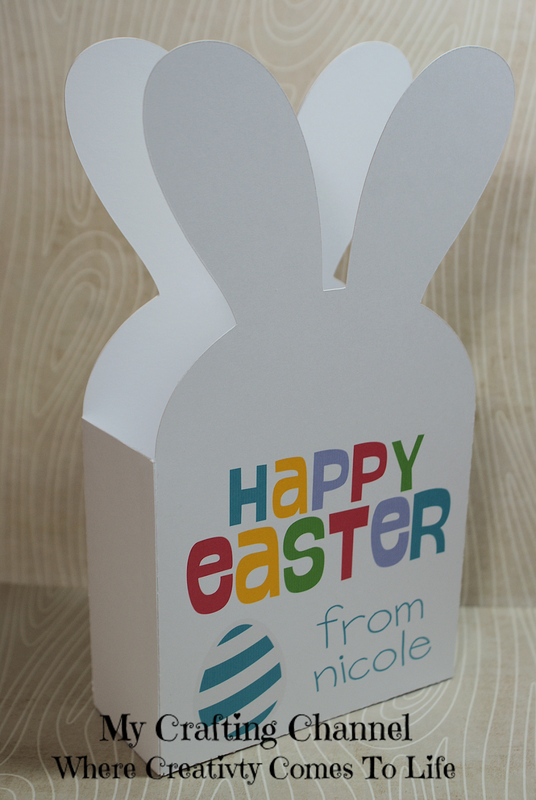 Perfect for Easter:) I have a busy weekend with grandchildren so I probably won't get in my craft room :( I am excited to see what you create with vinyl! Be sure to share! 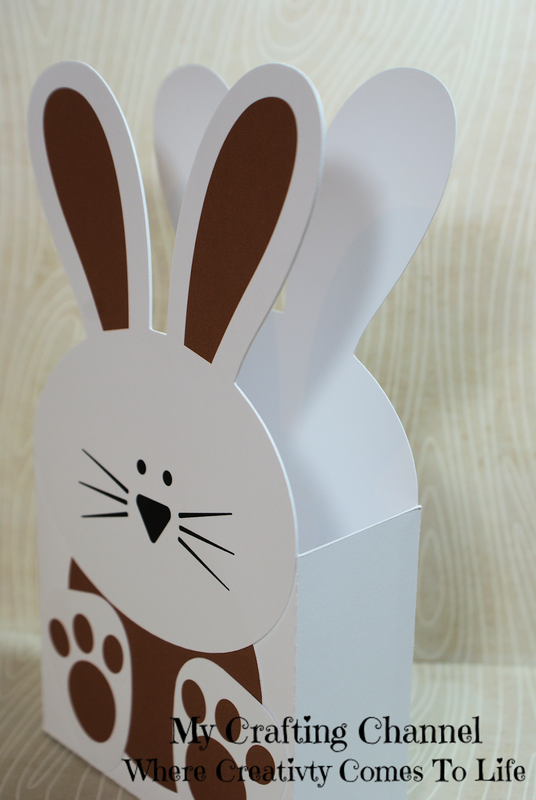 Love these adorable bunny treat boxes! Super cute treat boxes! 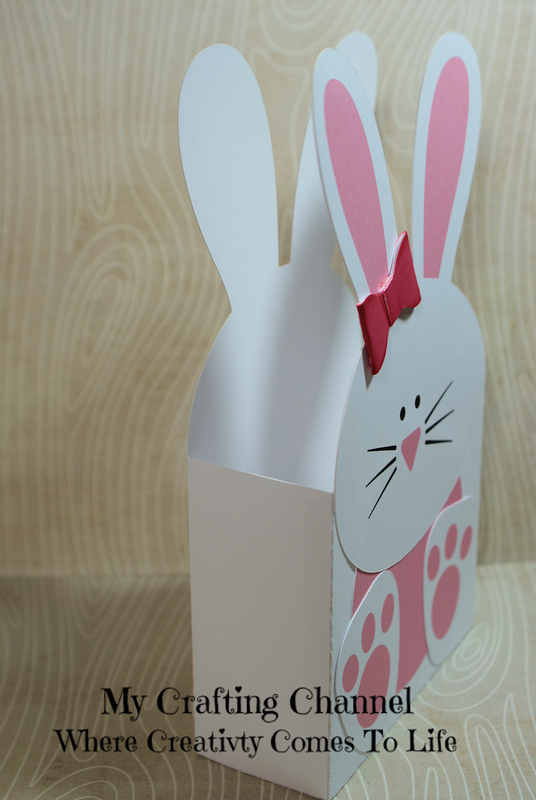 love the bunnies! !Can't wait to see what you create with the vinyl! 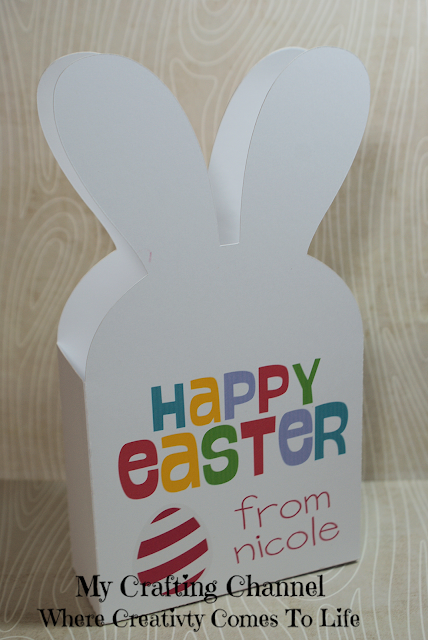 Adorable treat boxes, they are absolutely perfect for Easter treats! The bunny theme is way too cute! 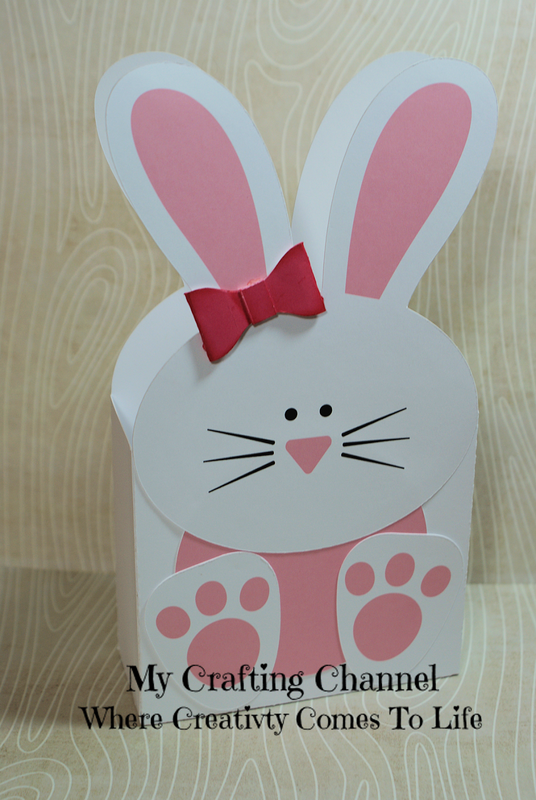 These Bunny treat boxes are so adorable!! Love them!! Have a great day. Ooh so adorable ....love the cute bunnies and how you made them!! !